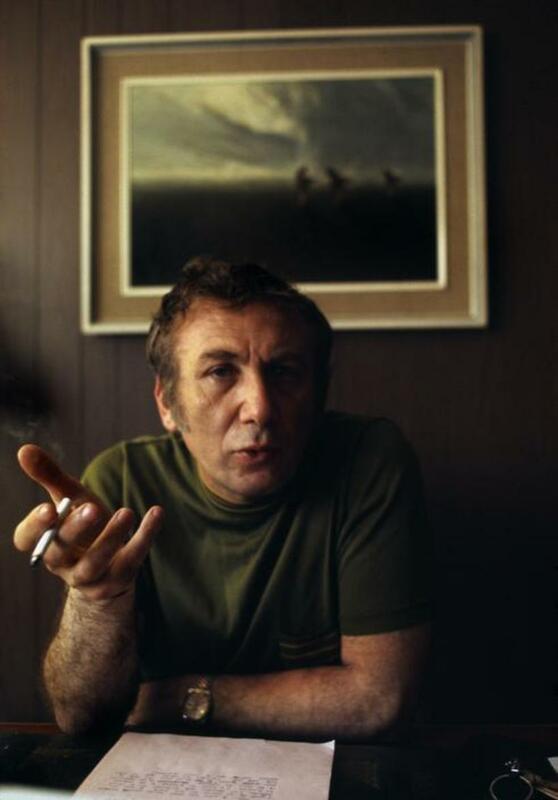 My newest article, The Feminism of Nizar Qabbani, is up on Muftah. It’s always inspiring to read and write about Qabbani. You can read the full article on Muftah. → Kabul’s Pahlawan Gym Club, Wedding Party & Baba Taxi. ← Cairo Divided: The Escape of the Elites. I’ve never heard of him. Thank you. Will look him up!